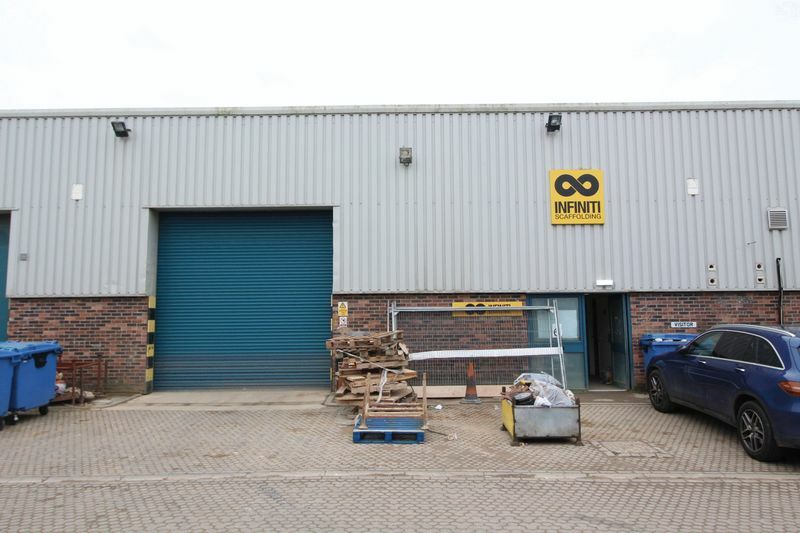 The CPH COMMERCIAL department brings to the market this modern industrial / warehouse unit located on the ever popular Olympian Trading Estate. The property is perfectly placed to take advantage of the A64 trunk road which links Scarborough and the Yorkshire Coast to York and the A1(M) beyond. Eastfield is home to many international, national and local businesses which include Plaxtons, McCains and Raflatac to name just a few. 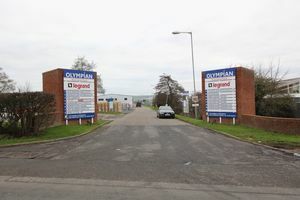 Car dealerships such as VW, Toyota, Kia, Hyundai and Skoda are located at Eastfield, as are office occupiers like HSBC, Handelsbanken and Sirius Minerals Plc. The property comprises a mid terrace industrial unit of steel portal frame construction, clad externally with profile metal sheeting with brick infill walls. 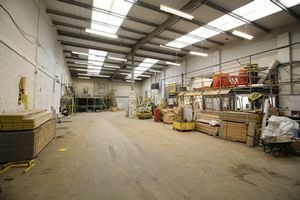 The unit benefits from an area of dedicated yard to the front and is accessed via a 4m x 4m roller vehicular access door together with a separate pedestrian entrance. The dimensions of the property are approximately 30m (length) by 13.88m (width). Scarborough is the main commercial hub on the North Yorkshire Coast benefitting from a resident population of approximately 82,000, a number which swells dramatically during the tourist season. Olympian Trading Estate is located in the heart of Eastfields Industrial Estate and is accessed off Cayton Low Road, being perfectly positioned for easy access to the A64 trunk road to York and the motorway network beyond. 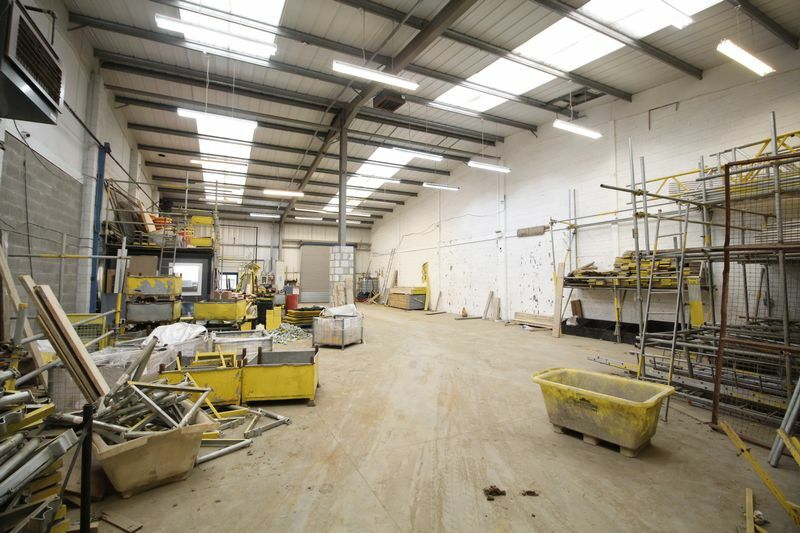 The unit extends to a Gross Internal Area of approximately 418 sq m (4,500 sq ft). We understand the unit benefits from B2 (General Industrial) or B8 (Storage & Distribution). Further information with regards to the use class of the property can be found by ringing the local authority planning department on 01723 232323. The property has been rated for Business Rates as follows: Rateable Value - £18,750. Further details regarding business rates payable can be found via the local authority taxation department - 01723 232378. A new lease is available at an initial rent of £20,250 + VAT for a minimum 3 year term. A service charge is payable and further details on the amount payable are available on request. VAT is charged at the prevailing rate.